Home / STORE / Nisse / Fluffy Nisse Large. 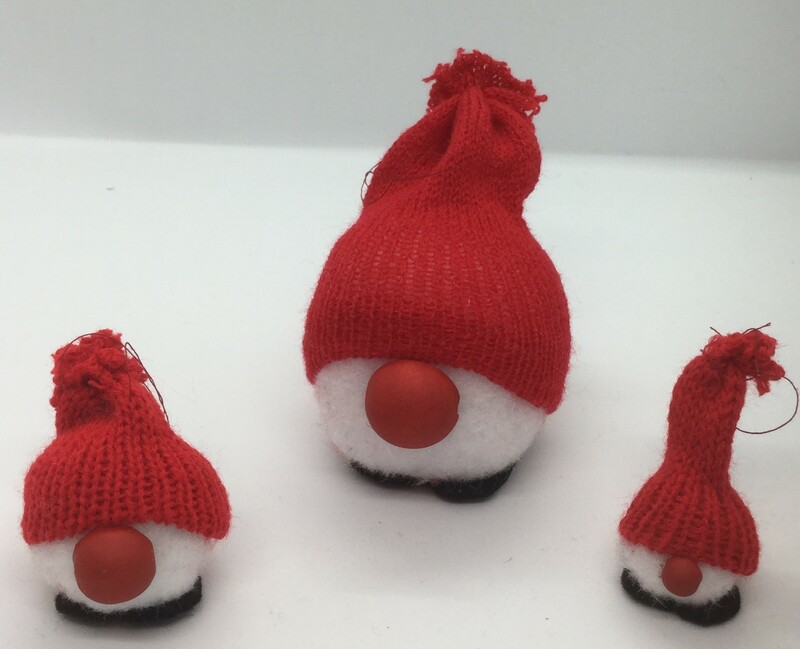 These cute Nisse with their pom pom body, will delight anybody. 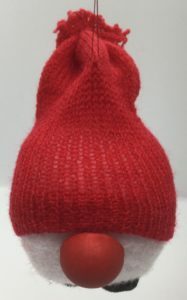 and a red knitted hat from which there is thread to hang him from.